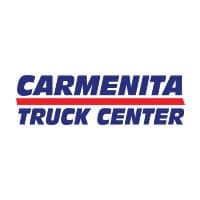 Carmenita Truck Center Is Your ONLY Stop For New, Custom, or Used Shuttle Trucks! 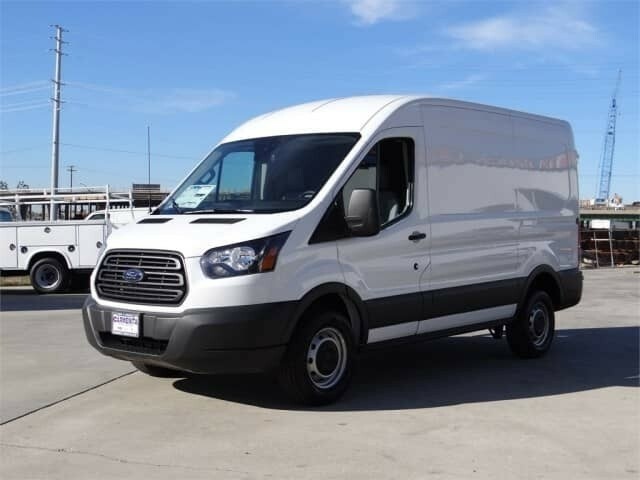 We are also your best resource for the new Ford Transit Vans and Wagons that are turning heads everywhere. 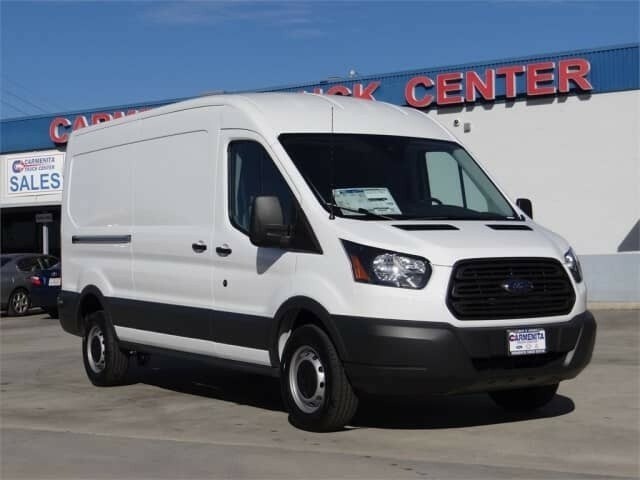 With 2 wheelbases, 3 roof heights, 3 body lengths and 3 engine choices, the Ford Transit is the leader in this category of vehicles. 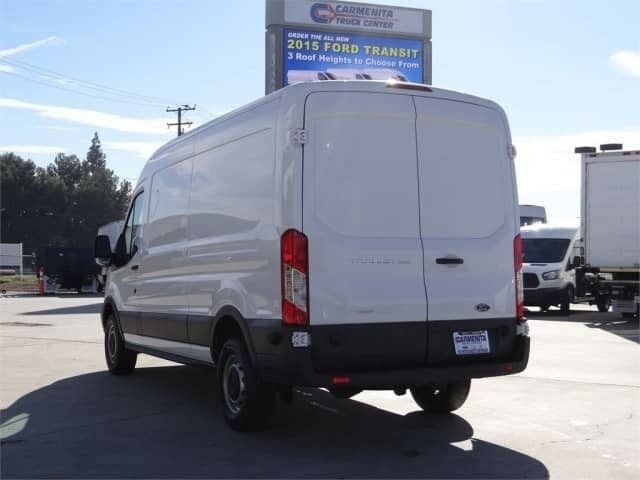 Whether you’re shuttling customers to and from the airport or need a customized build, or for whatever trade you’re in or job you do, the Ford Transit can be configured to become a perfect fit for how you work. 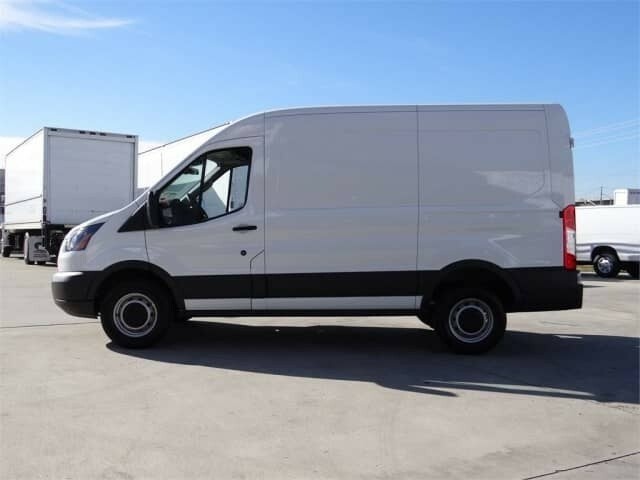 Give me a call and I’ll be happy to help you customize a vehicle that will be a great asset to your company and will help you get the job done. 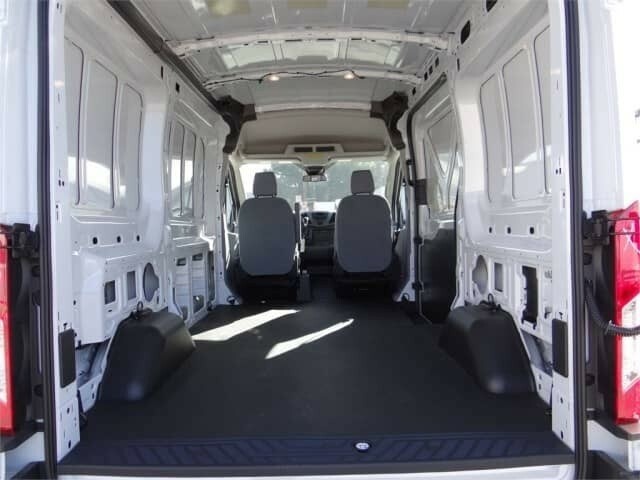 Shuttle Transport Vehicles Built By Carmenita Truck Center. We Can Build Yours Too! We’ve spent years developing relationships with these body companies to get you the best quality at the best price. You can select pre-configured add-on units or work with their team on a custom solution specific to your needs. These are only some of the quality upfitters we work with. Please let us know what your specific needs are and we will match them to the perfect solution.